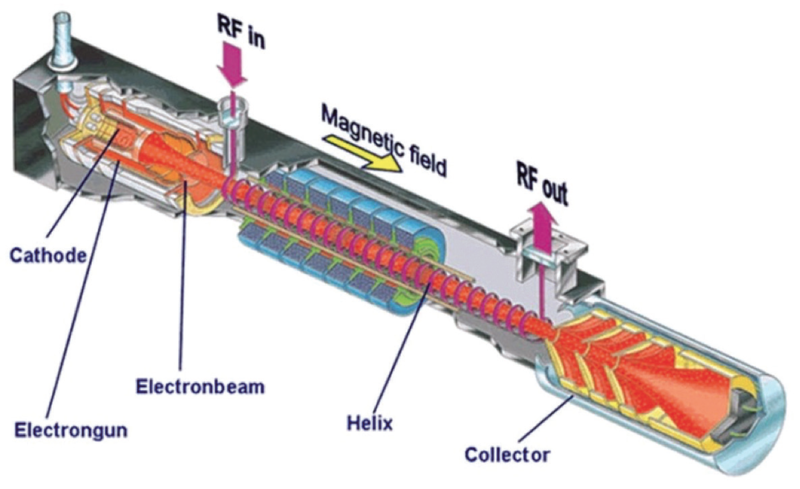 What if you could count on much longer operational life from your Traveling Wave Tube Amplifiers (TWTAs)? Would that help? That information would certainly help, but only if you knew how much longer of a lifetime. What if your amplifiers notified you when they were going to reach end-of-life, with months of notice before such occurs? What if no additional maintenance was required to maintain performance by retuning linearizers as the TWTAs age? Technology used in space to generate longer lifetimes, maintain continuous performance until near end-of-life, and provide greater diagnostics for high power TWTAs has finally come down to Earth. This Life Extension capability has been used in space TWTAs for more than 20 years—more recently, this technology has been implemented in TWTAs manufactured by Comtech Xicom Technology for ground fixed SATCOM terminal uplinks. The need for this capability has existed in fixed uplink terminals for decades. All manner of techniques have been used by operations managers to estimate and prepare for an amplifier’s end-of-life. 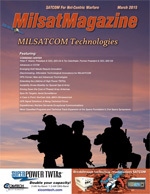 The proliferation of global coverage High Throughput Satellite (HTS) systems and numerous big gateways to support them has resulted in large, simultaneous ground station deployments rather than having teleports and gateways grow more organically with the increase in traffic. A large number of high power TWTAs are being deployed nearly simultaneously, increasing the risk that many will reach end-of-life within a short period of time—possibly faster than the equipment can be replaced from a normal spares pool. The major investment of replacing TWTAs across the ground system must be planned for and capitalized, and no one wants to do that before they absolutely have to make such moves, resulting in the drive to make ground-based TWTAs more like their space-based cousins. As a TWT ages, the equipment’s cathode current begins to droop over time, degrading gain and output power. TWTAs can often operate many years with reduced cathode current, but they no longer meet original performance specifications, thereby reducing the equipment’s useful life and limited link margin. 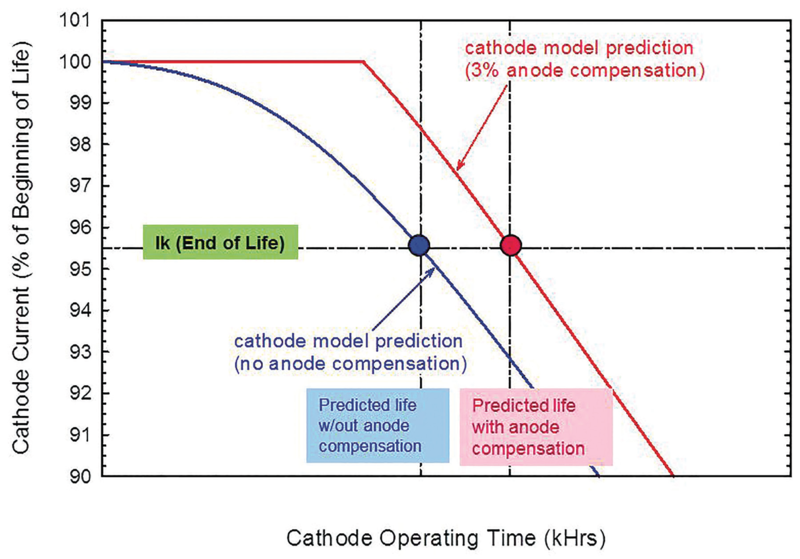 Over the years, amplifier engineers have attempted various approaches to extending TWTA life, including adjusting the three primary control parameters available in the helix TWTA (Figure 1): cathode voltage, cathode heater temperature and cathode current. Cathode voltage: cathode voltage is a critical parameter for overall TWT performance. Since cathode voltage adjustments affect TWT gain, peak power and frequency response, this voltage is set by the TWT manufacturer and should not be adjusted in operation. Cathode heater temperature: cathode heater temperature or Cathode Temperature is used to make electrons available for use in the electron beam and is set to maximize cathode life while maintaining adequate emissions over the life of the product. Although this temperature has been used to extend the cathode life, it does little to maintain the performance of the TWT over this life. Test and analysis has shown that the TWT begins losing peak power capability as well as gain starting as early as year 1 or 2 of operation, affecting linearity performance and typically requiring multiple linearizer adjustments to maintain performance over TWT life. Lowering the cathode temperature can also create focusing issues that cause permanent damage to the TWT. The space TWT industry has moved away from this approach, due to risks of potential damage that are unacceptable for space applications. Cathode current: Cathode current has proven to be the most reliable method for extending TWTA operational life and monitoring TWTA performance. By continuously monitoring and adjusting the TWT’s electrode or “anode” voltage to maintain a constant cathode current, the amplifier’s gain and output power are maintained throughout the TWT life. This not only extends the useful life of the TWT significantly (Figure 2), but also maintains the amplifier’s linearity performance throughout the product life cycle without periodic maintenance to adjust the linearizer for changes in TWT gain. This method has been shown to eliminate degradation in cathode current in the first 6 years of operation (no linearizer readjustments), and reduce any degradation in the remaining years of life (extending useful life by 2-3 years). The space TWTA industry, which has much more at stake if a TWT fails to meet life expectancy than ground systems, which can be spared and maintained, has entirely adopted this constant cathode current approach to TWTA life extension. Comtech Xicom Technology has adopted this approach for ground-based, very high power TWTAs and has implemented the technology in more than 2,000 amplifiers to date (Figure 3). Finally, Constant Current Life Extension gives the operations manager what he or she really needs most: visibility into end-of-life. The anode voltage used to maintain the cathode current at a constant level throughout TWT lifetime has a limited operational range. For this approach, the initial anode voltage set-point will be nearer the bottom of the range to allow for increases over time. Once the anode voltage reaches its maximum allowable value, late in the life of the TWT, the remaining TWT lifetime is fairly predictable. The time it takes for output power to degrade by 1 dB provides the operator time to buy and plan for installation of replacement amplifiers, thus taking the guesswork out of when to do it. By monitoring anode voltage over the TWT life, smart operations managers can project much further in advance when they should plan to replace the amplifiers, often after 10 years plus of service. Operators of today’s very large gateways with many TWTAs having about the same operational start dates could really use that information. Low risk to the TWT, longer useful life and you know when to replace them—what more could you ask for? Heidi Thelander, Senior Director of Business Development at Comtech Xicom Technology, has more than 20 years of experience in satellite systems and hardware design for space and ground, program management and business development for space payloads and RF amplifiers. 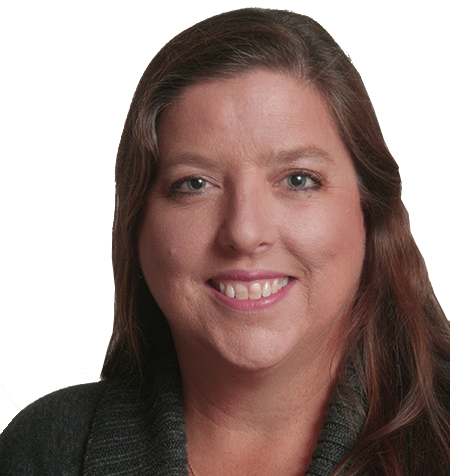 Heidi has worked for large defense system integrators and start-ups, including TRW (now Northrop Grumman), Lockheed Martin, Centerpoint Broadband, Wavestream, and Comtech Xicom Technology. She holds a BSEE from Marquette University and an MSEE in Communication System from the University of Southern California. 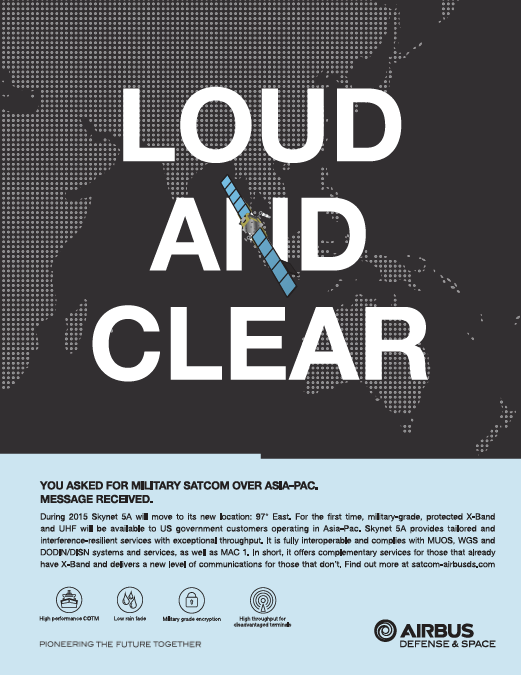 Comtech Xicom Technology, founded as Xicom Technology in 1991, has grown to be a world leading satellite communications (satcom) amplifier supplier, offering the broadest product line in the industry. Xicom provides rugged, highly efficient and reliable Traveling Wave Tube Amplifiers (TWTAs), Klystron Power Amplifiers (KPAs), Solid State Power Amplifiers (SSPAs), and Block Upconverters (BUCs) for commercial and military broadcast and broadband applications around the world. 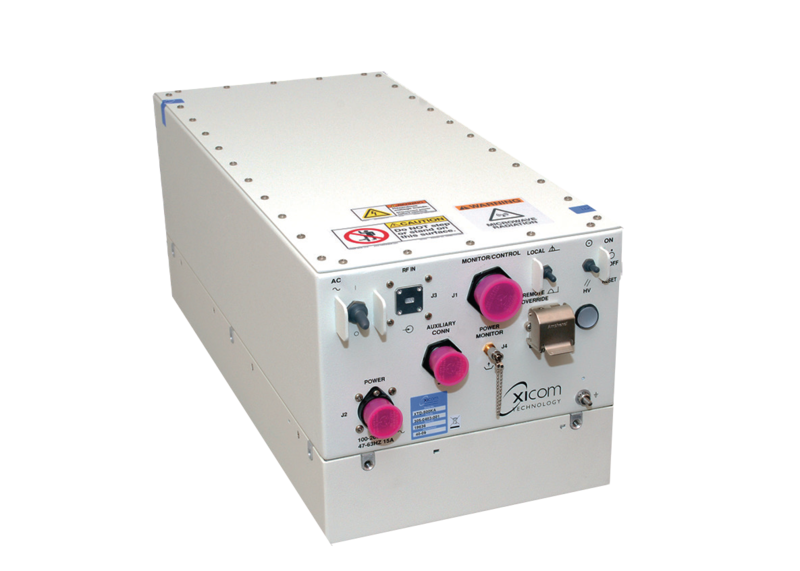 These Xicom High Power Amplifiers (HPAs) are in use in critical communications links on the ground, in the air and on the sea; they support fixed traditional and direct-to-home broadcast, mobile news gathering, transportable and flyaway systems, secure high data rate communications, and broadband access over SATCOM. Comtech Xicom Technology, part of the Comtech Telecommunications Corp., is headquartered in Silicon Valley in Santa Clara, California, and has offices in Virginia, Florida, Illinois, the United Kingdom, and Singapore. There are also 11 certified service centers and sales offices around the globe.